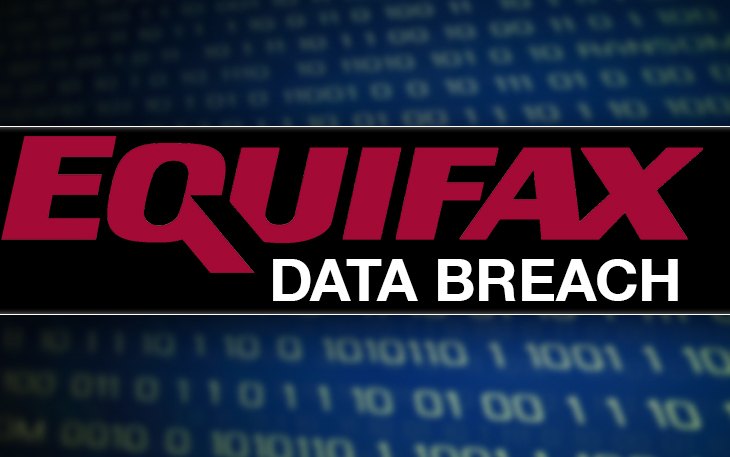 By now, most people have heard about the Equifax data breach and many have visited the dedicated Equifax Breach Website and used the “Am I Impacted?” tool to search and see if their personal information was possibly breached. As it turns out, I was one of those unfortunate people who had their information compromised. In my opinion, nothing is more frustrating than finding out that someone, somewhere has access to my personal information. In some sense, it’s a feeling of distress because I’m fully aware that fraudsters used compromised data for 100% personal gain and victims are left to pick up the pieces and fix the mess. In fact, many times, fraudsters will hang onto information for a long period of time before attempting to use it hoping that over time victims are more lax at reviewing what’s going on with their credit. So what do we do? Well, I took it upon myself to research what options we have against these fraud bullies and found a couple of beneficial things to share. Most companies that experience the downfalls of a data breach get a ton of questions sent their way. The best way for them to mitigate their call volume while giving their customers the most updated information is a web page specific to the breach. This is where they house FAQs, provide forms and press release information regarding the breach. They also keep you up to date with their investigations if they are still in progress. It’s the consumer’s responsibility to review their credit report and resolve any disputed items. Be sure to utilize www.annualcreditreport.com each year and if you notice any questionable items, reach out to the merchant and find out more. Please note, the website www.annualcreditreport.com or the national credit reporting agencies will not send you an email or have a pop-up ad. If you get an email or pop-up claiming to be from www.annualcreditreport.com or one of the credit bureaus, do not reply to it or click on any part of it – it’s probably a scam. If you have questions about your credit report, SouthPoint has trained staff that can help you understand the information in your report. In today’s technological world, keeping our information protected is going to continue to get harder. Thankfully there are resources and tools out there that we can use to monitor our personal information regularly.